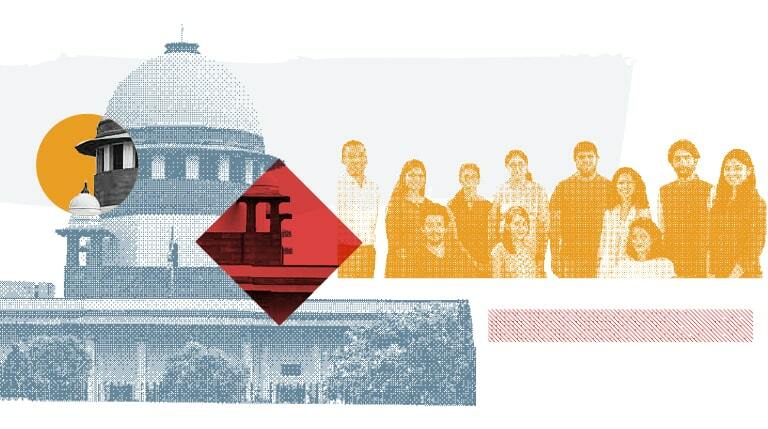 The Centre for Law and Policy Research (CLPR) is a not-for-profit trust that was started in 2009 by Jayna Kothari and Sudhir Krishnaswamy. The Centre was established in recognition of the need to have a legal research organisation dedicated to the rule of law and defense of constitutional values. We, at CLPR, believe that the Constitution of India is the most authoritative and comprehensive point of reference and our core purpose is to ensure that the Constitution works for everyone. We take a multidisciplinary approach towards public interest intervention and legal research which is built on an ethic of social engagement and a rigorous and independent analysis of the law. Through our work we aim to equip citizens to better evaluate their own socio-political contexts and improve access to justice to marginalised groups. We address situations of discrimination and inequality by looking at the law, the wider social context through grass root interaction with community and develop strategies using rigorous social science research and analysis. Secondly, we develop and advance strategies that are grounded in core constitutional and liberal human rights values, which further the interests of the community we represent, whether they are women and girls, people with disabilities, transgender persons and sexual minorities. Thirdly, we are committed to an advocacy strategy that delivers maximal impact through law reform, policy advocacy, research and through strategic litigation in the lower courts, High Courts and the Supreme Court. Disclaimer: This website was created and maintained with the financial support of the European Union. Its contents are the sole responsibility of the Centre for Law and Policy Research and do not necessarily reflect the views of the European Union.